"Waiting is the the hardest part." No doubt the atmosphere was great last night. Every Husker fan is looking forward to the new era under Coach Frost. Who will think the storm will steal the thunder of the season opening game. The Akron game is officially postponed and has no sight for rescheduling. 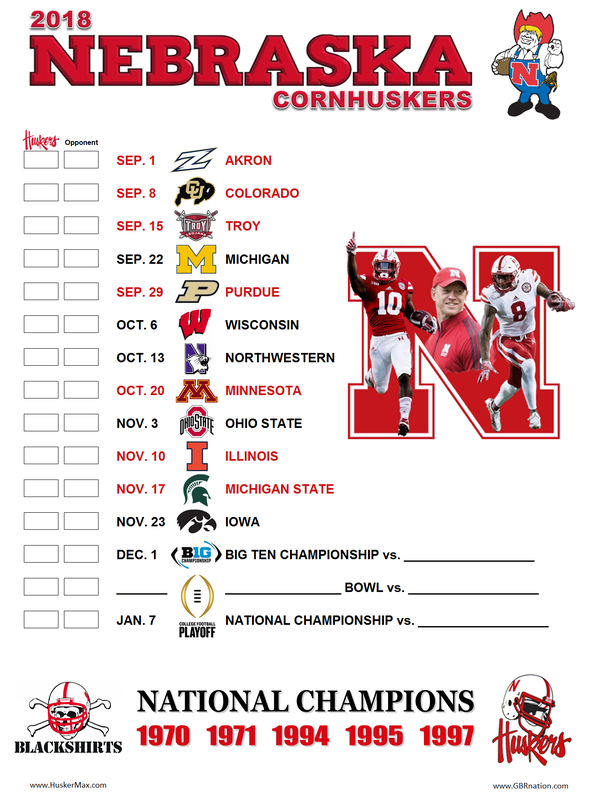 Huskers will open the season next week against an old foe, Colorado. I personally think that is actually more interesting. Who does not want the first win for season to be running over the Buffaloes. We will gather at Sam's Boat and Waller Creek Pub for the game. Kickoff is at 2:30 PM. I will be at Waller Creek Pub for this game with some merchandise for sale to raise money for our student scholarship. Last night we had a great turnout at Sam's Boat. We had raffles and board game. The board game buyin will be extended to the Colorado game. Glad to see so many fans there. I took some pictures for the local chapter facebook page. Please join the facebook group below. Teri will be collecting due for the chapter at Colorado's game at Sam's Boat. Please support her effort to raise money for scholarship.